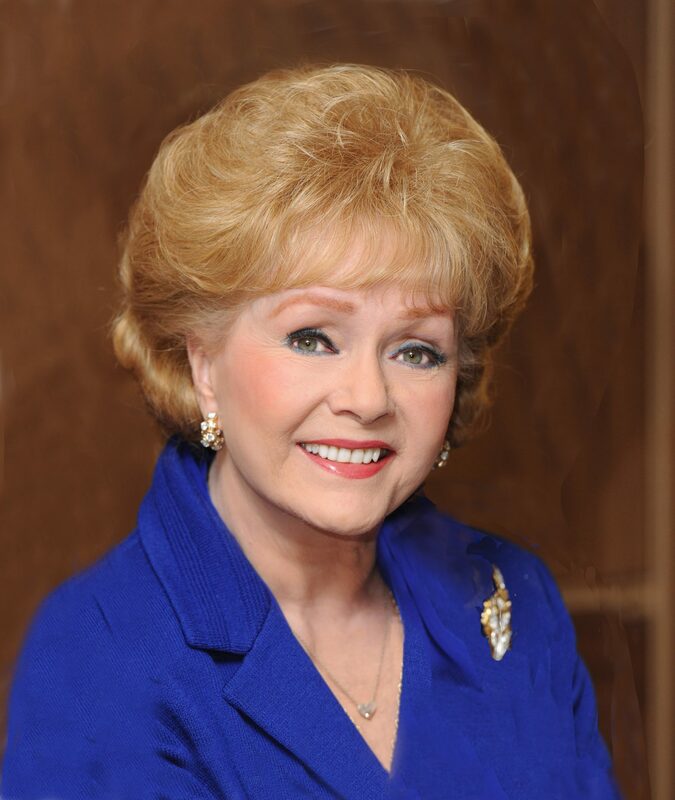 Just one day after the passing of her daughter, Star Wars actress Carrie Fisher, acting legend Debbie Reynolds has died at 84. Reynolds was the definition of Hollywood royalty. 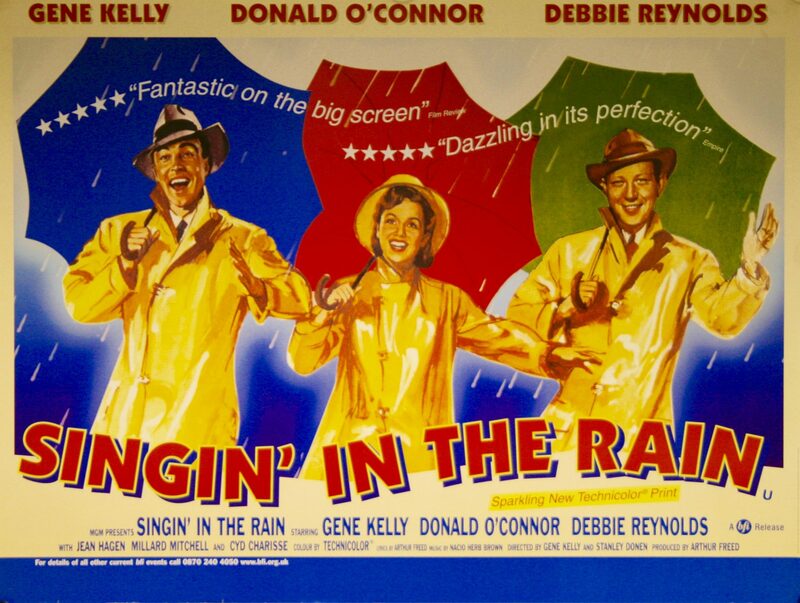 In addition to her breakout role as Kathy Selden in Singin’ in the Rain, Reynolds also provided the voice of everyone’s favorite spider in Charlotte’s Web. She additionally appeared in films like How the West Was Won, Mother, In & Out, and The Unsinkable Molly Brown, the latter of which she earned an Oscar nomination for. Like her daughter, she’ll be deeply missed. This entry was posted in News on December 29, 2016 by Nick Spake.